Clients count on the law office of Adam G Rosenberg ESQ LLC for effective skilled criminal defense representation. The law firm provides services in all municipalities across the State of New Jersey. Adam Rosenberg has represented criminal defendants charged with serious crimes, DUI, drug offenses, suspended license, and other traffic violations. For the last decade, Mr. Rosenberg has appeared on behalf of clients in federal and state courts, and will realistically advise the client after a review of all evidence that the prosecution has against the client. 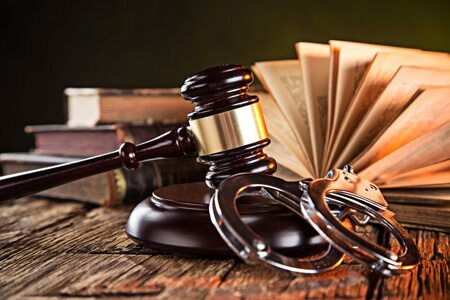 Mr. Rosenberg has experience plea-bargaining criminal defense cases, and has reached many resolutions in municipal matters that clients are extremely satisfied with. If you or a relative is charged with a crime or a traffic violation, you may contact The law firm today to schedule an initial consultation. I offer high quality, personal attention, and experience at an affordable rate. My skillset and ability to communicate well with the Court and adversaries helps clients to reach favorable results.